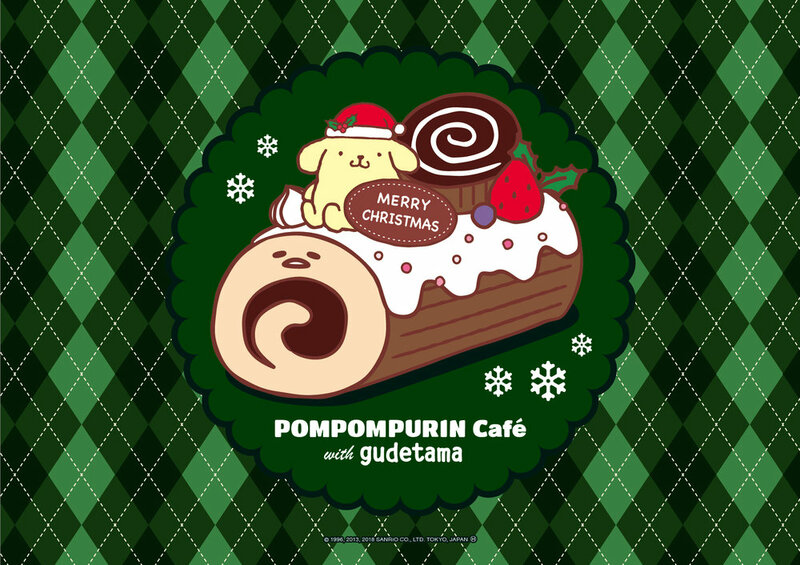 A specially designed menu featuring Pompompurin & Gudetama will be available along with special visiting & order benefits for customers! Customers who visit the Nagoya & Yokohama shops between 12/1 - 12/25 will receive an original luncheon mat & postcard for visiting while supplies last. Customers who order off of the drink menu will receive an original coaster per drink order at the Nagoya & Yokohama shops while supplies last.